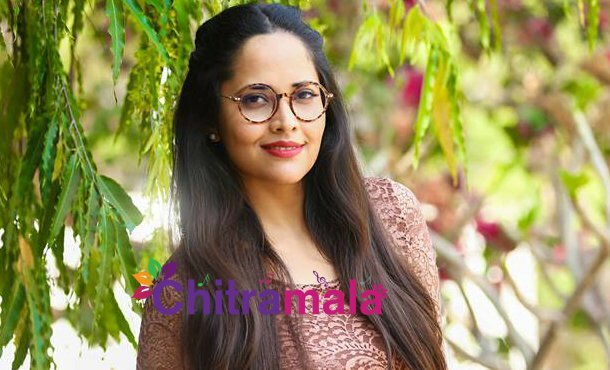 Jabardasth Anchor Anasuya, who impressed Tollywood audience with her role as Rangammaththa in Rangasthalam is all set to act in another crazy project. She got good appreciation from all the corners for her performance in Rangasthalam, now the latest buzz is that she has been roped to play an important role in a movie titled F2 – Fun & Frustration. Tollywood actors Venkatesh and Varun Tej playing the main lead roles. Heroines are not yet confirmed for this flick. The movie is being directed by Anil Ravipudi of Raja The Great fame. 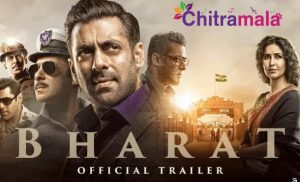 The movie pre-production works are in progress and soon the film will hit the floors.